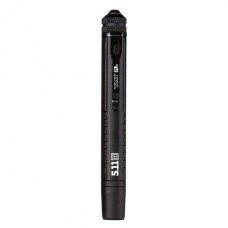 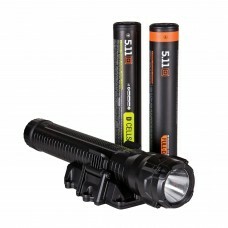 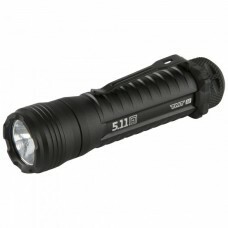 PURPOSE BUILT Engineered to provide a quick, smooth, and powerful lighting solution for patrol a..
PURPOSE BUILT The 5.11® TMT® PLx Penlight is designed to provide full-sized tactical lighting in..
Super Bright + Long Battery Life + Strobe FeaturePURPOSE BUILTThe TMT® R1 duty flashlight co..
Super Bright + Long Battery Life + Strobe Feature + Multi-ColorPURPOSE BUILTThe TMT® R3MC re..
PURPOSE BUILT The TPT® L2 251 is built from water and impact resistant PC ABS polymer composite ..
Attaches to All Belts Custom Fit for TPT R5 Torch Pivoting Holster Design P..
Super Bright + Long Battery Life + Strobe FeaturePURPOSE BUILTA bright, powerful, and lightw.. 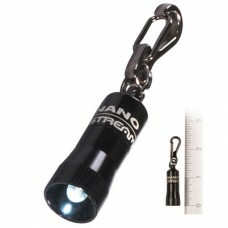 The world’s smallest, brightest, one-ounce, machined aluminum, one LED flashlight! 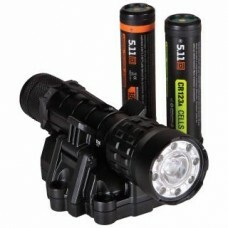 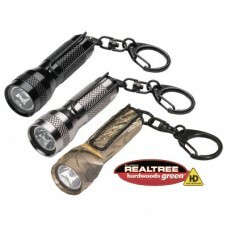 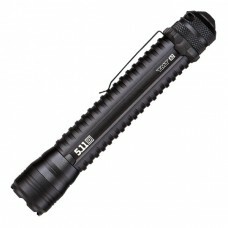 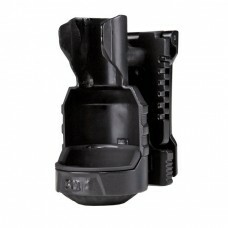 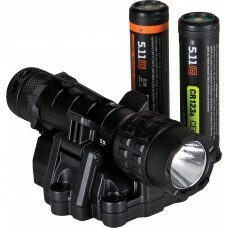 The Key-..
Utilizing the latest C4® LED technology this ultra compact and lightweight flashlight is op.. 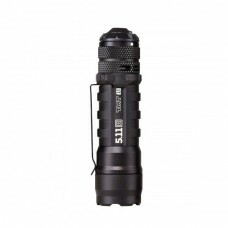 Truly tiny, the Nanolight® is a weatherproof, personal flashlight featuring a 100,000 hour ..
PolyTac 90®, LITHIUM POWER RIGHT ANGLE POLYMER FLASHLIGHT This versatile right angle compact t..